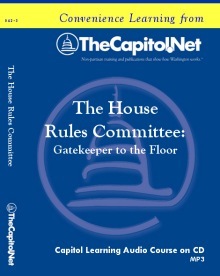 Referred to as the "Gatekeeper to the Floor", the House Rules Committee wields much power. 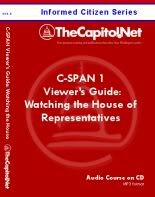 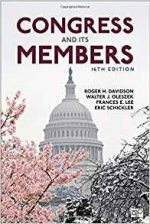 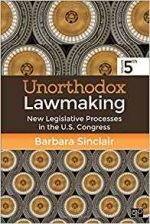 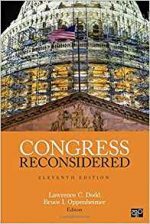 This audio course explores the history, membership, work, and power of the House Rules Committee. 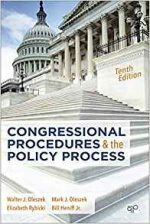 The procedures that govern floor consideration of the "rule"